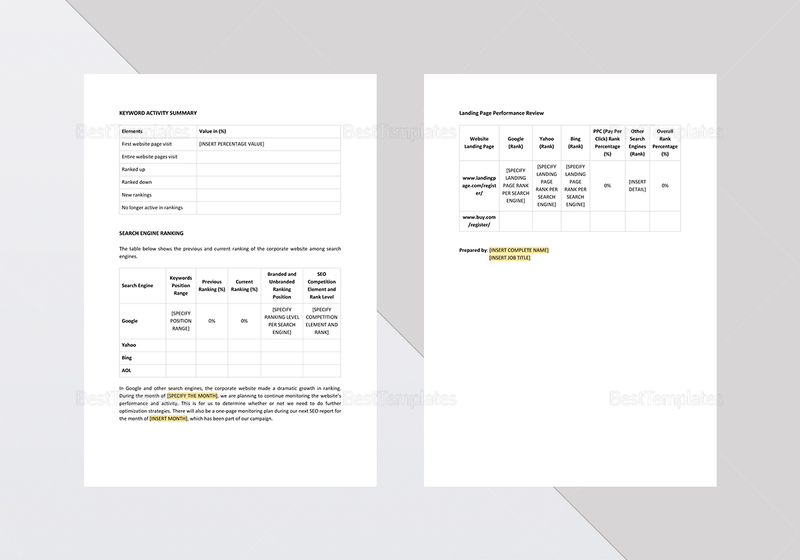 Are you a website owner who wants to improve your ranking on popular search engines? 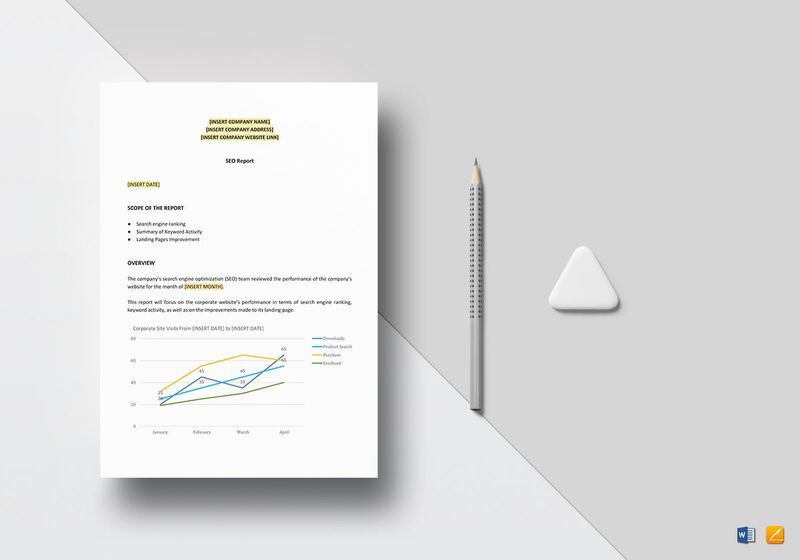 Download this template and identify how you’ve fared and compare your progress from last month’s report. This will guide you in the direction your website wants to flourish in. 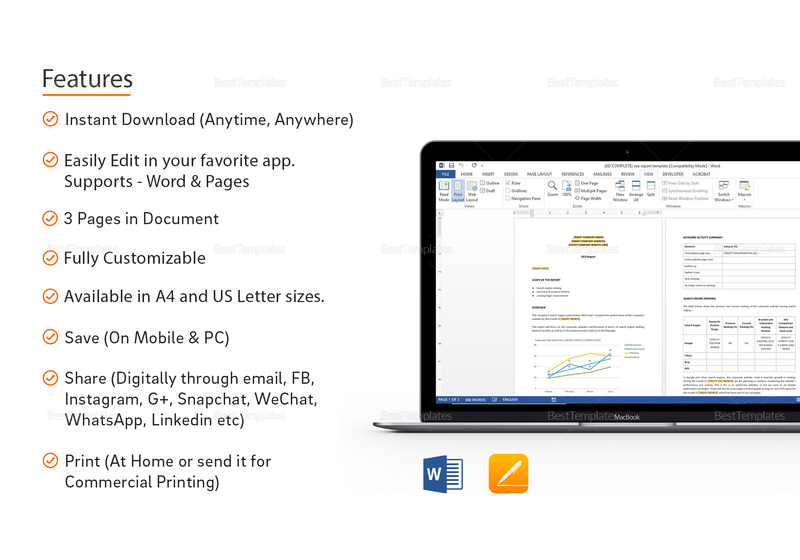 Supports all versions of MS Word and Apple pages and easy to customize. Just change the highlighted words accordingly and print on A4 or US letter sizes.